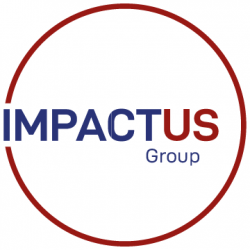 Nick Bramley, CEO of IMPACTUS Group shares his ideas and practical tips on all things sales related in his first ever podcast. 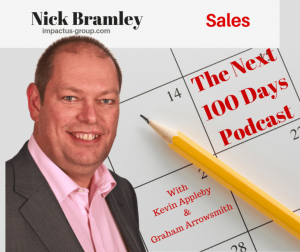 Have a listen – hopefully it will inspire some improvements in your sales performance, or that of your team. Feedback as always, most welcome…… Enjoy!